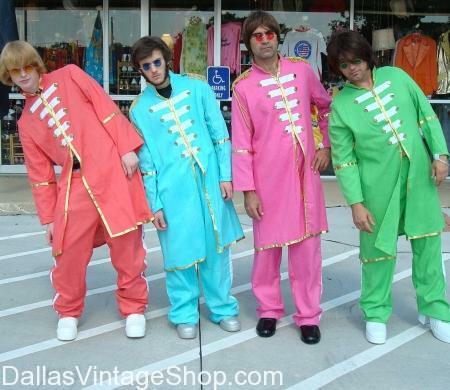 Halloween Costume Ideas for Groups, We have other Group Costume Ideas. WARNING: PLEASE SHOP EARLY for HALLOWEEN. HERE’S WHY: Although we WILL NOT run out of premium costumes, we WILL become exponentially CROWDED as local and online shops run out of costumes. We will fill to the brim with procrastinators, mind changers and last minute ‘perfectionators’. All are welcome. You’ve been warned!